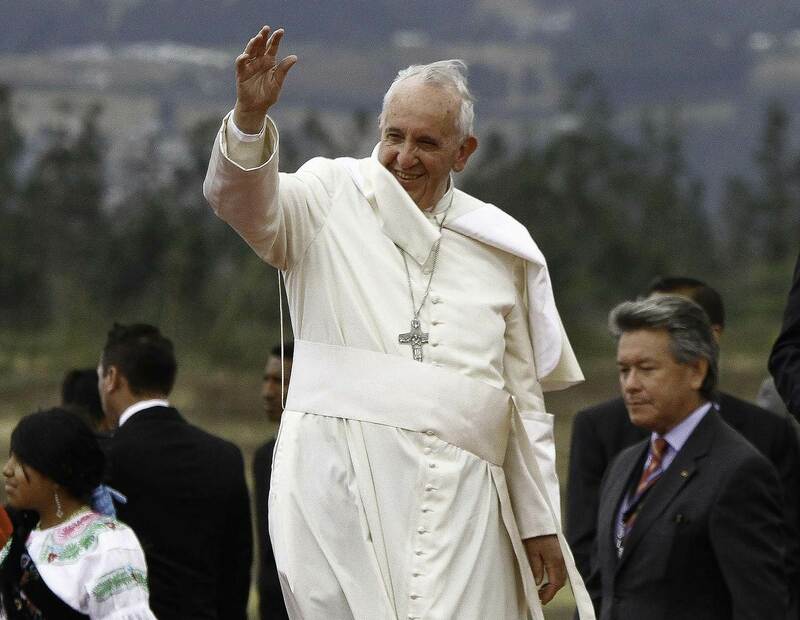 Latin America\’s first pope returned to Spanish-speaking South America for the first time, bringing a message of solidarity with the poor and with an ailing planet. 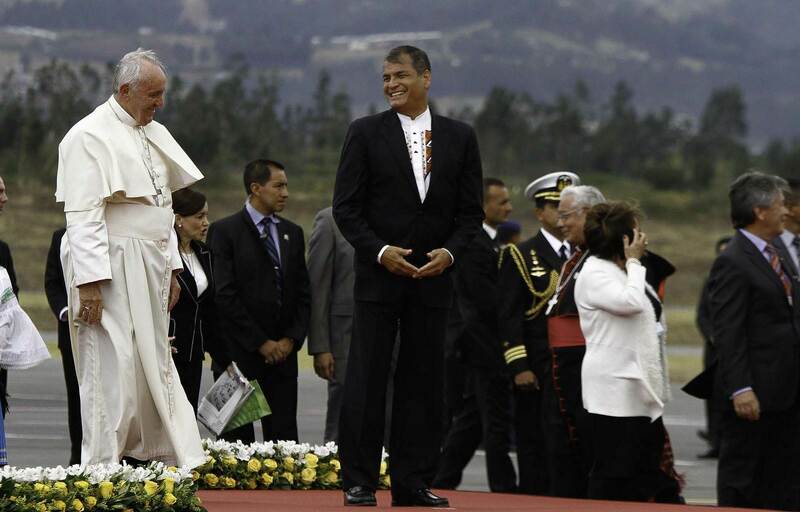 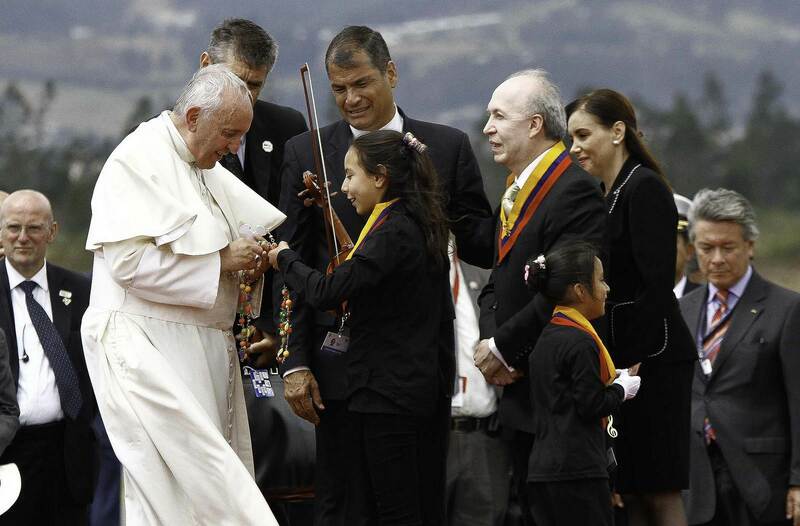 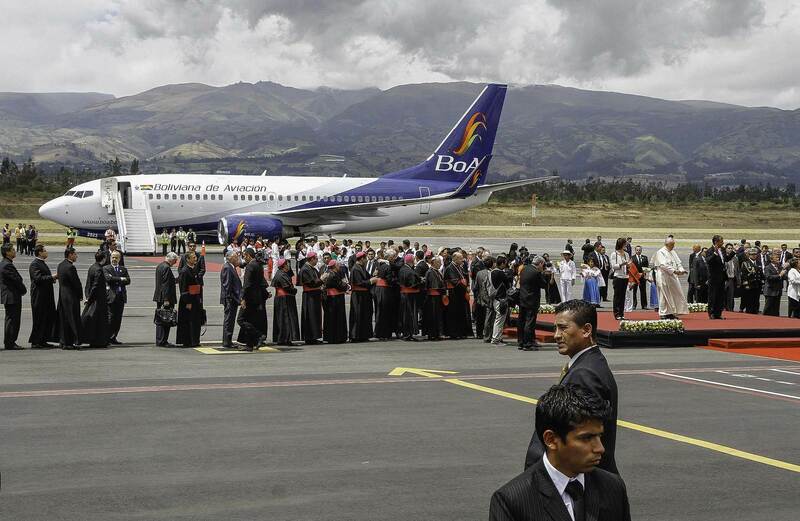 It was the first visit by a pontiff to Ecuador in three decades, and thousands of excited people massed to greet him. 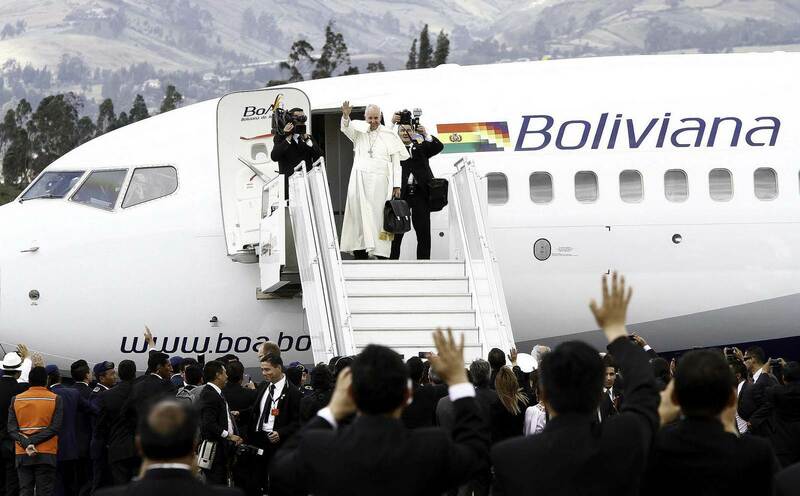 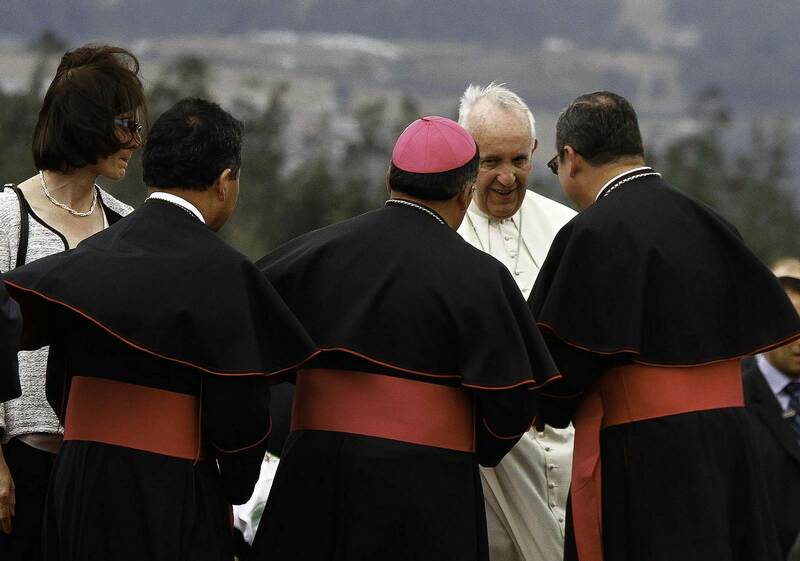 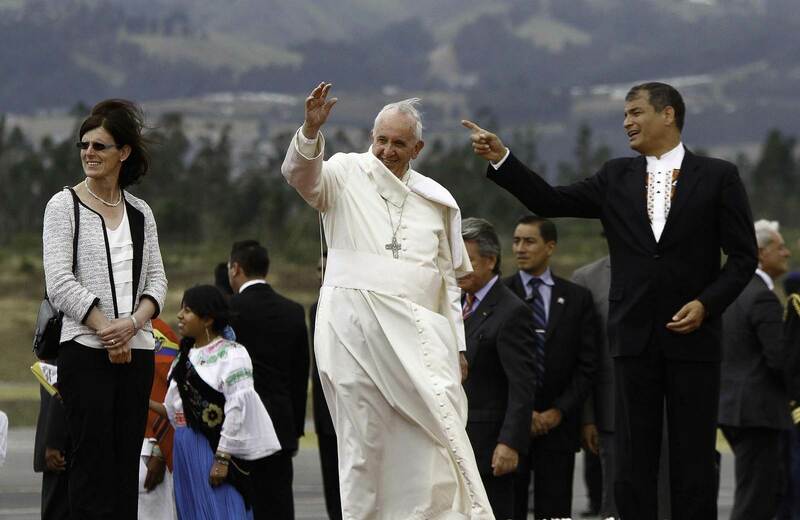 The next stop on the pope’s South American tour is Bolivia.